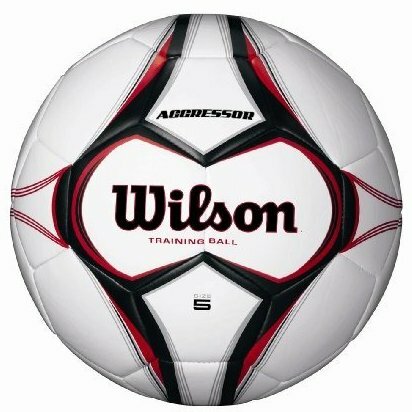 training ball. game ball graphics. synthetic leather cover. 32 panel machine sewn construction.